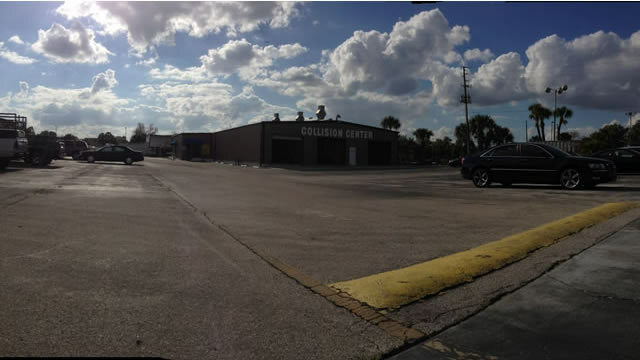 About Autosports of Longwood, FL, providing clean and reliable used cars trucks, and SUVs for every budget. Autosports LLC is Orlando’s premier destination for pre-owned import luxury vehicles and sports cars. We carry anything from Audi to Aston Martin, Land Rover to Lamborghini, and beyond. 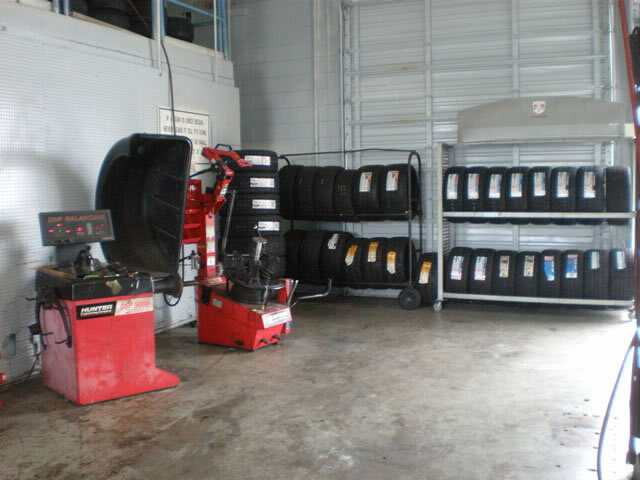 We also carry a wide range of other used inventory to fit in any budget. Our dedicated sales staff and highly-trained technicians are here to make sure that your experience is not stressful but easy and enjoyable. We have been in business for over 15 years and have stayed in business through our many return customers and their referrals. If your choice vehicle is not in our inventory at this time, please contact us or use our Vehicle Finder form. We will be able to find the perfect vehicle for you at the right price with no strings attached. We also will be able to sell your vehicle at the price you desire through our consignment program. Please take a look around our website and browse our inventory to find the vehicle that’s just right for you. We hope to see you soon here at Autosports! • Car Diagnostics -- All makes and models Featuring a Certified Master Tech for Mercedes, BMW and Audi in our 24 bay Mechanic Facility. • Wheels and Tires with Brands such as Falken, Continental, Hankook, Goodyear, Dunlop, Pirelli and more. • Auto Accessories and Performance Parts with Installation. • Stereo System Installation, from mild to full custom by 4 Time Sound Quality World Champion Installer Tony Pasquale! Featuring Brands: Alpine, Kenwood, Jvc, Image Dynamics and Zapco! • Full Detailing Services From $129 with Optional Wet Sanding, Buffing, Clay Bar Treatment. • Headlight Restoration Service from $49 per Vehicle. 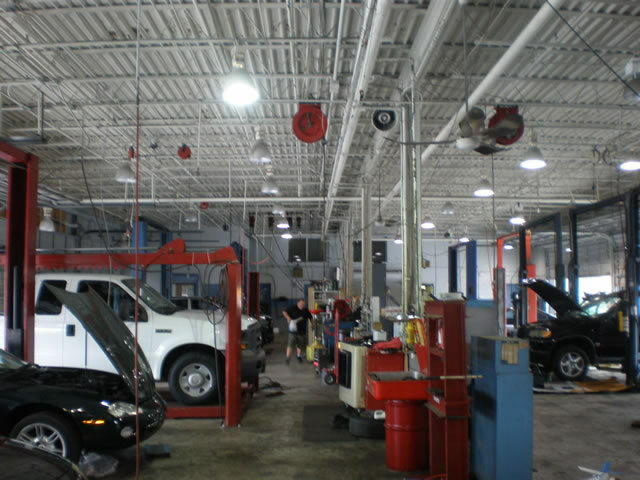 • Collision Center with Full paint and Body work of all kinds, all makes and Models.